Ummah Design was set up British experts. 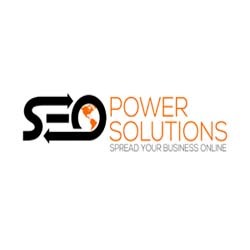 It offers quality web design, SEO and Social Media services to the businesses in Dubai and Sharjah. It values quality in its services. Our head office is based in Sharjah (UAE). 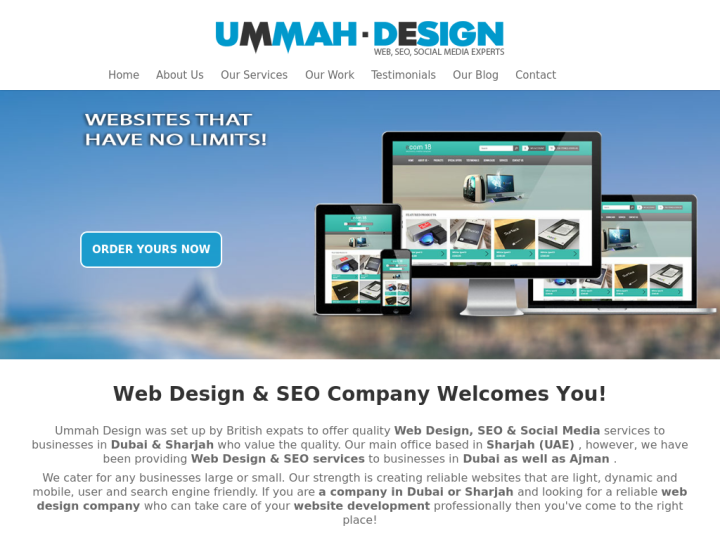 We provide web design and SEO services to businesses in Dubai and Ajman also. We keep a close relationship with our clients. We offer advice when they need and help them to grow in their business. We have experience in the services like Web design and development, E-commerce, Search engine Optimization and Social Media Management. We provide valuable services in the most reasonable price to our clients.